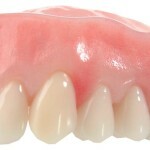 Implants are the future of dentistry and our team of technicians have undertook extensive training to provide removable and fixed implant supported dentures. 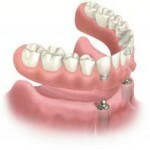 Implants can provide that long term solutions to problematic and unstable dentures many patients suffer with. 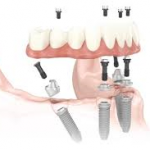 We work closely to support dental surgeons in placing your implants, immediate loading and carry out all post surgery prosthetic restoration work directly with patients if needed. 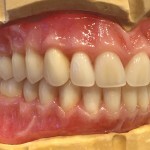 If you are a patient interested in having implants placed to help support your denture or replace missing teeth, book your free consultation today to discuss how an implant assisted denture can improve your quality of life. 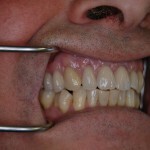 Clinical and laboratory fees are estimate only and may vary only with your consent depending on your treatment plan and oral health. 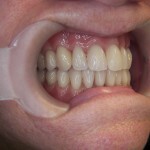 Implants provide long term solutions to problematic dentures and our expert team of technicians have undergone ….